When you visit a tea house, you’ll find a wide variety of drink options available. Some common questions that people have about tea are regarding the difference between loose leaf tea and other options. Many people prefer to drink loose leaf teas for their perceived quality. 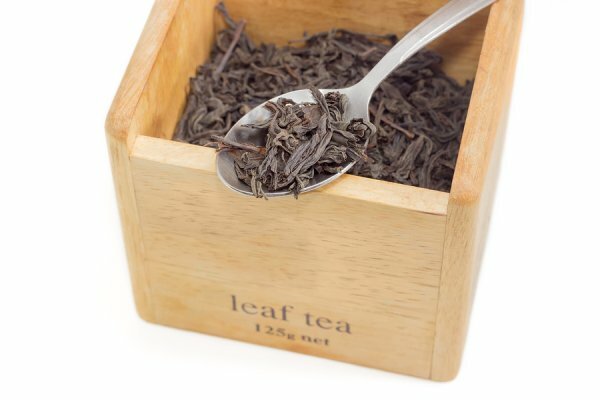 Unlike tea bags, which typically contain small pieces of broken tea leaves that can have less flavor and result in a cup of tea that tastes bitter, loose leaf tea is made using whole, dried tea leaves. While tea bags offer people convenience when it comes to brewing a cup of tea, loose leaf teas can often provide a fuller flavor profile and a cup of tea that is of higher quality. Happy TeaHouse & Café serves food and a wide selection of teas and beverages, including smoothies, bubble tea, cream tea, and more. For more information about our tea house serving Houston, please dial (713) 469-3275.